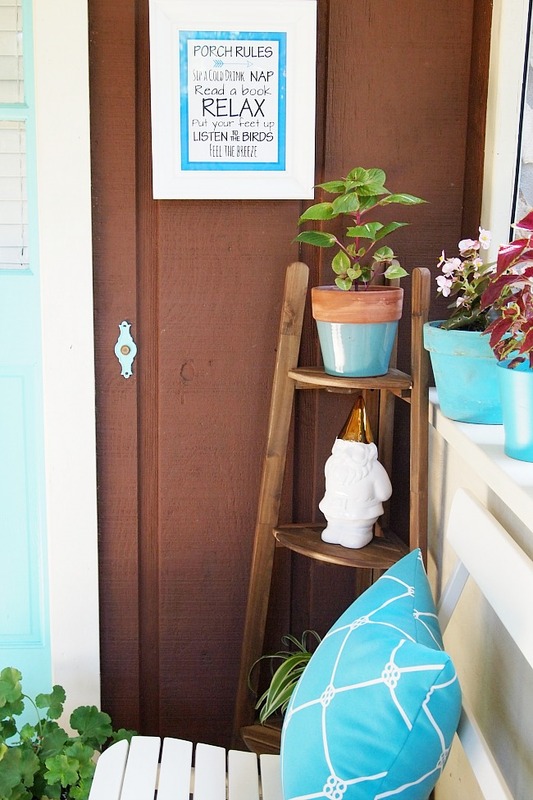 Free Porch Rules Home Decor Printable- Pretty Blue Wall Art! 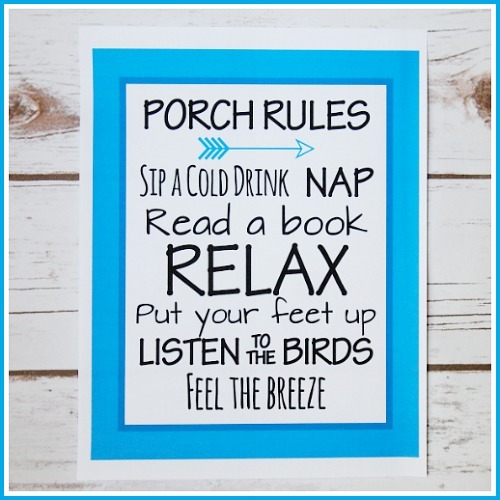 I saw a “Porch Rules” wooden sign at Hobby Lobby that I thought was so cute! But I didn’t really need anything that big. So I made myself a printable and thought I’d share it with you. 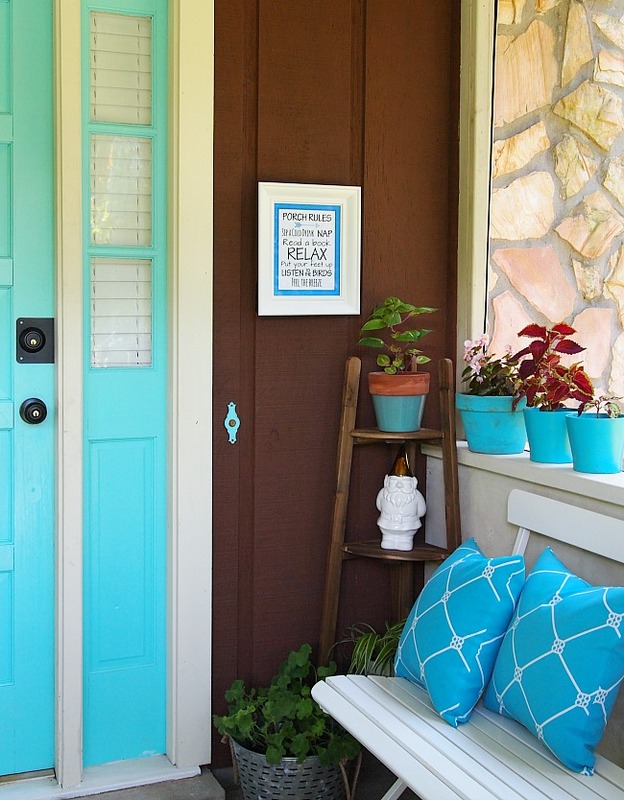 Free home decor printables are a great way to decorate your home (and porch) on a budget! They’re also a great way to to do a quick fun update to your decor. I have a few other free home decor printables available here including some other summer printables. I just printed this out on regular printer paper but you could also do card stock. I trimmed around the blue border to make it fit into my frame. The frame I’ve had forever but the dollar store is a good source of inexpensive frames. As well as the thrift store. You can always use your coupons at Hobby Lobby and Michael’s to get frames at a decent price. If you find a frame that you love the shape of but it’s the wrong color, just spray paint it. 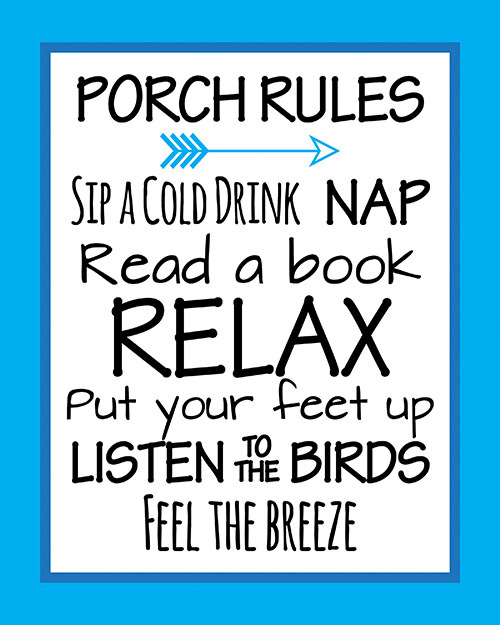 So all you have to do is go to the bottom of this post and print out this “Porch Rules” printable, frame it and you’re done! I hung mine on my front porch. We have a little bench to the right of the front door with some plants and I thought this sign would be perfect there! I found my corner plant stand at Ikea. But I also love this metal plant stand from Amazon. Download the printable from the link above. Some browsers allow you to print PDFs directly from within the browser. If your browser doesn’t have that function, open the file in the free Adobe Acrobat Reader (which you can download here) and print it from there. I suggest printing on matte photo paper or white cardstock, but regular printer paper is fine, too. Because letter size paper is 8.5 x 11″, but frames (and this printable) are 8 x 10″, you’ll need to trim the white space off from around the blue edges of the sign. Use scissors or a paper trimmer to do this. Then frame your printable, display it, and enjoy! 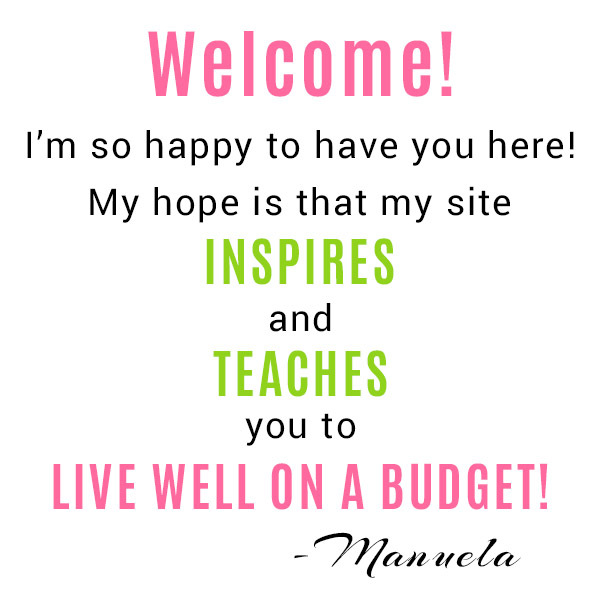 I made this printable using arrow clipart from Digital Download Shop on Etsy. 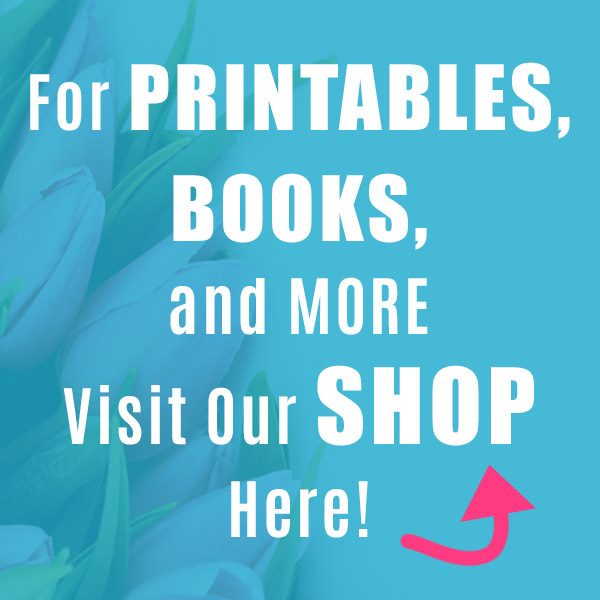 If you want to make your own inexpensive printable decor, the Digital Download Shop is a great source for graphics! 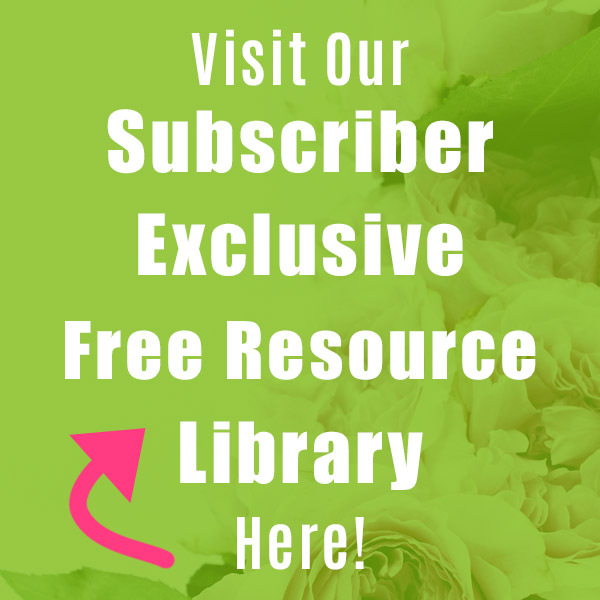 Free printables are a great way to decorate your home seasonally on a budget! I hope you enjoy this one! 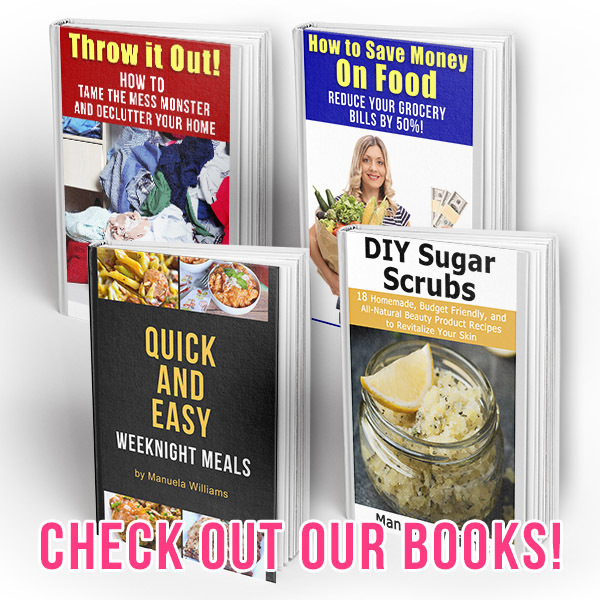 Have you ever made your own printable decor before?